Salman Khan and Dalai Lama appear to be exceptionally Happy to meet each other : Salman Khan’s has now become the brand in the Bollywood industry ,which guarantee successful Bollywood project. “Sultan” shows what Salman Khan’s potential is as Salman crossed a landmark of 300 crores in India. Also, Salman has now signed Bigg Boss with the 30 % price hike. And now, he is doing shooting in the Ladakh for his upcoming flick Tube light which is directed by the Kabir Khan. Meanwhile, in between all these Salman still find the time to meet the legendary spiritual leader, Dalai Lama! Meeting Dalai Lama is a big thing in one’s life as he is Known for his spiritual way of living and leading people, he is very much respected in the world. Although, meeting Dalai Lama is considered to be a prestigious thing in this world and Salman has achieved this feat in his life. Salman who is shooting in Ladakh took the special break from his schedule and meet the Legendary Dalai Lama. 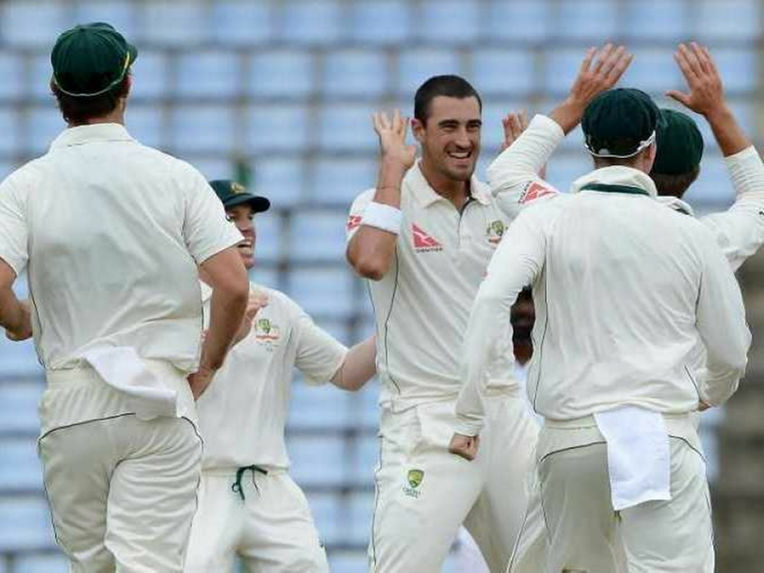 A social online news portal posted the picture of both these legend, in which they are seen sharing a moment of a laugh. 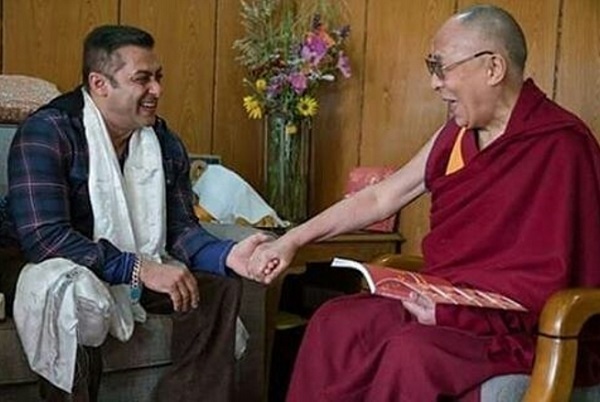 It looks like even Dalai Lama is also enjoying the company of Salman Khan as Salmans has given him the few moments of laughing with his comic jokes. Meanwhile, Salman Khan is shooting for Tube light in Ladakh with her co-star Zhu Zhu, who is making her Bollywood debut with her debut in the Bollywood industry with Tubelight movie. Also, Salman Khan and Kabir Khan are coming together for the third time after Ek Tha Tiger and Bajrangi Bhaijaan. Salman will now wrap up the shooting from Ladakh as he has now to start shooting for Bigg Boss 10.